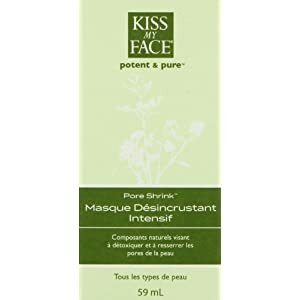 For a deep down cleansing, we recommend Pore Shrink. It will minimize pores, control acne and sebum, and increase circulation as the clay formula absorbs excess oil. The abundance of soothing and moisturizing ingredients means that Pore Shrink will not over dry the skin, but will help control oil production. 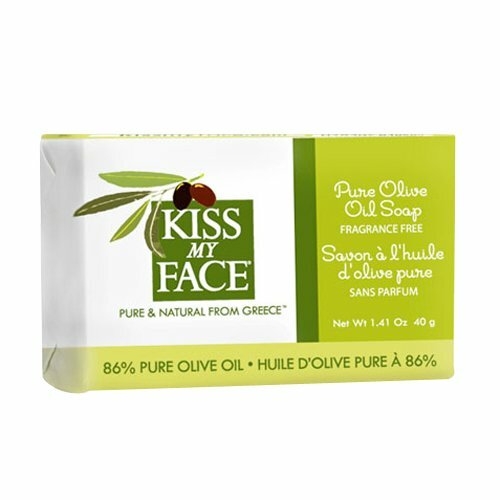 Cleanse and moisturize naturally with this 86% pure olive oil soap. 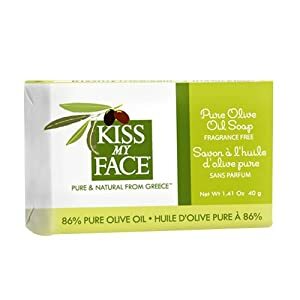 Harvested from sun drenched orchards, the olive oil in this traditionally crafted soap is superbly moisturizing and loaded with antioxidants.